When producer/musician Mike Zito and Guy Hale founded Gulf Coast Records, Tony Campanella was exactly the type of musicians they wanted to sign. Mike Zito has known Tony for almost thirty years. 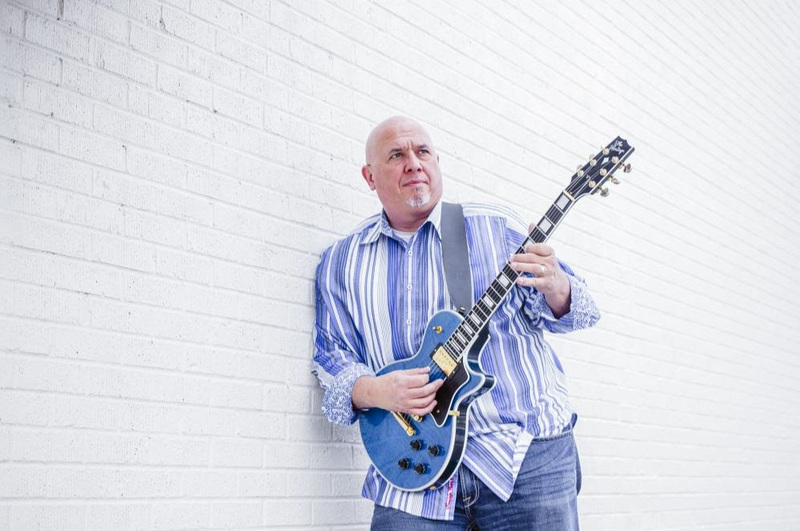 A veteran rockin’ blues artist from the St. Louis area, Tony Campanella has been playing regularly for over twenty-five years, making a name for himself as one of the best guitarists in the city. Tony learned from the local greats: Tommy Bankhead, Marcel Strong, Big George Brock, Lonnie Johnson, Henry Townsend, Benny Smith, and many others. Life experiences have given Tony a whole new sense of of purpose to his playing and a spark he felt when he was just a kid learning to play the guitar. Now is the time for Tony Campanella to shine, to bring his passion and soul to more people. For a long time. St. Louis has known what a rare commodity it has in Tony but but now it will share him with the world. Tony is a virtuoso-level guitarist with a big voice full of fire. He brings years of experience in his debut recording for Gulf Coast Records and an album that will make Blues Rock fans swoon. Tony is ready and he is Taking It To The Street. Recorded at MARZ Studio in Nederland, Texas with producer Mike Zito. Musicians: Tony Campanella, Guitar, Vocals; Terry Dry, Bass Guitar; Matt Johnson, Drums; Lewis Stephens, Piano, Organ, Wurlitzer; and Mike Zito, Rhythm Guitar/Slide Guitar.